Sometimes all that is needed is to give your body the cleanse that it deserves to make you feel more alive, and what better place to have the intimate detox than the sunny, happy island of Ibiza. Why not book one of our villas with a pool in Ibiza and it won’t be long before you start to feel like your best self. The first step is to stock up on a collection of fresh fruit and vegetables. No matter what town your Ibiza villa rental is in, you are likely to find a local market nearby selling the freshest of produce. Alternatively visit Can Musson, a family run farm where you can not only purchase fruit and veg but also homemade cakes and tea and coffee. If you can’t wait for a market, there are many ecological supermarkets in Ibiza. Yoga is of abundance in Ibiza, and chances are you will be able to join in one of the free classes that are available. If you don’t mind splashing out a bit, there are some companies that run yoga classes on the beach in the morning, followed by a healthy, hearty breakfast. Why not spend an afternoon out in the open air for an Ibiza walking tour. The majority of these tours are free, but rely on your donations to continue running. This is a great way to see the many sights of the island while still staying active and energised. Hire accommodation in Ibiza near to the port of San Miguel and hire a kayak for an hour. Feel free to explore the shallow waters at your leisure and then relax on the beach. You can use the sand to exfoliate your feet and hands to get the smoothest skin around. If you want professional exfoliation, then there are plenty of spas in various towns that provide a range of treatments and leave you in ultimate relaxation. Alternatively, if you don’t feel like going out, you can make use of your Ibiza holiday rental by soaking up the sun and enjoying fresh fruit, smoothies and salads. Ibiza is a very picturesque island, but sometimes in order to see it in all its glory, it is best to view it from the sea. There are countless tour companies that will take you out on a boat for the day to see various parts of the dramatic coastline. Some will even take you around the entire circumference of the island. It is easiest to catch one of these trips if your Ibiza holiday rental is in one of the main coastal towns and resorts, but if you are located inland, you will still be able to get there using a hired car or public transport. From the sea, you will be able the see the island from an entirely different perspective. The beaches and cliffs look particularly impressive, and you may even get the chance to tour some of the smaller out lying islands and take a dip in the waters that surround them. Chances are that the boat that you travel in will be a traditional Ibiza boat, made by local craftsmen for an original boating experience. If you don’t fancy an organised excursion and still want to escape the crowds, opt for hiring your own boat and touring the island. Contrary to what you might think, this option will not break the bank, especially if you reserve a vessel with a large group. 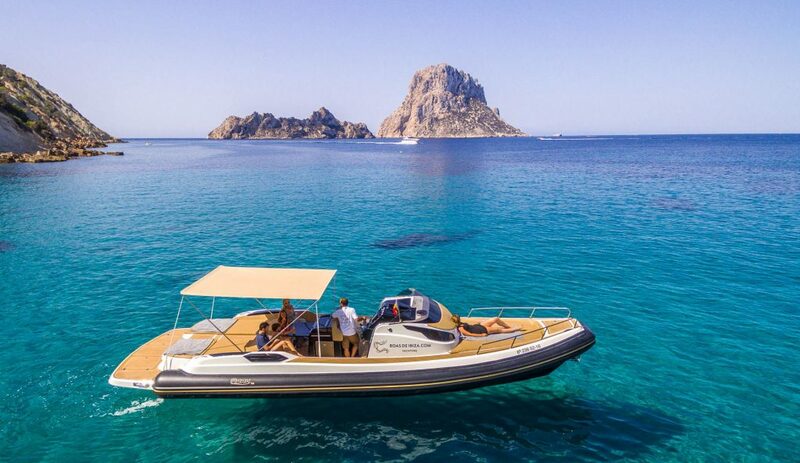 Getting out of your vacation rental in Ibiza and onto the seas can be one of the most memorable parts of the trip, whether you simply want to explore the coastline, find hidden coves, visit Formentera, or get a glimpse of a beautiful sunset at Es Vedra. There are many types of boats to choose from depending on the sort of activity that you are looking for. Many opt for speedy motor boats to whizz around from place to place, or if you are looking for something a bit more relaxing, then a sailboat might be a better choice. Easter in Ibiza is a great time to visit and stay in an Ibiza vacation rental. Generally it is a much more laid-back time than the summer months, perfect for recharging your batteries with a little post-winter sunshine. Easter is a very important season for the Catholic church across all of Spain, and Ibiza is no exception. Many people choose to rent a villa in Ibiza near local towns as you are likely to see many parades taking place, and the streets are decorated with flowers and crosses. One of the biggest events falls on Good Friday, where the cofradias, the people charged with looking after the statues, take part in a huge procession from the cathedral in Ibiza Town. The cofradias will dress in different coloured robes and wear a tall, cone shaped hood which is used to hide the suffering on their faces and signify their yearning to be closer to heaven. This is an old-age tradition that has been virtually unchanged for centuries. The cofradias are accompanied by marching bands, church officials, large floats, and various other groups. Visiting some of the island’s towns at this time of year can be a bit strange as some hotels and bars will still be boarded up from the winter months and are not yet ready for the summer season. But if you travel away from the main holiday resorts and hot spots, there is still a huge range of things to see and do. 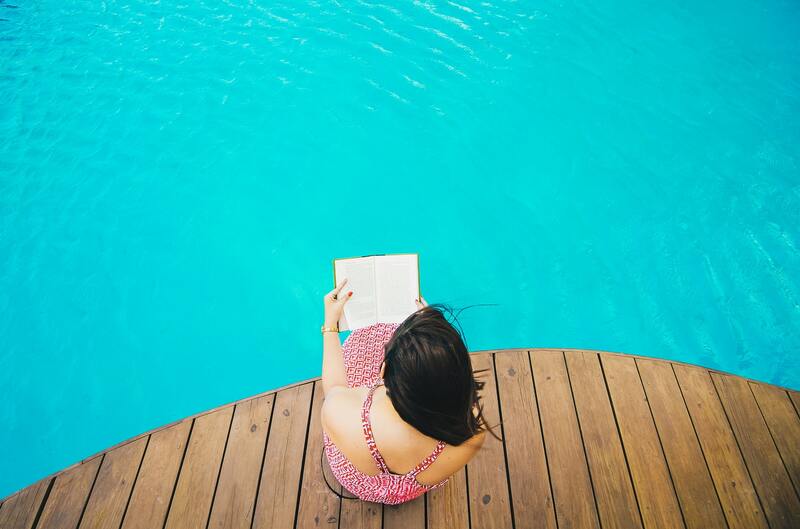 With an average temperature of 19-22 degrees Celsius, it is still warm enough for relaxing at the beach or at your villa with a pool in Ibiza with a glass of wine and good book. The Mallorca capital city of Palma is steeped in history, remains of which can still be seen around the town today. Like other major islands in the Mediterranean, it has attracted its fair share conquerors and invaders over the years, all of whom have helped shape the island into the place we know today. You can still see the remains of some settlements, churches, and fortresses around the central city of Palma. Due to the size of the island, no matter where your Mallorca holiday rental is located you should still be able to reach the capital with relative ease. There is a decent road network into the city if you want to rent a car, or alternatively if you are staying in a bigger town you can hop on a local bus. For many, the history of Mallorca began when the Catalans took the island back from the Moors in the 13th century. Because of its location, the island found itself in the centre of trading routes that crossed the Mediterranean. In 123 BC, the Romans conquered the island, after which Mallorca rode the many ups and downs of Roman fortune for more than five-and-a-half centuries. Although the Romans did have an influence on the culture of Mallorca, it was the Moors that helped to develop the crafts and commerce, and you can still see this contribution in the folklore, language, and cuisine today. At the end of the 15th century, the Balearic islands were united with the Kingdom of Spain. 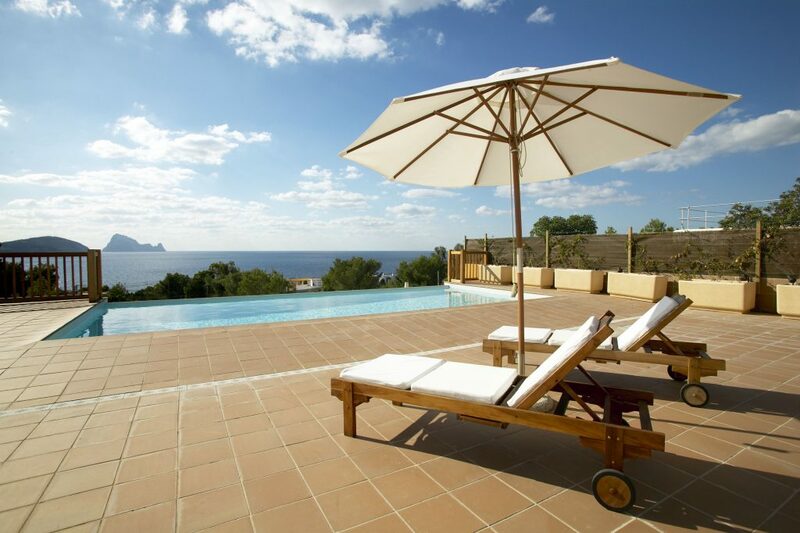 Renting a villa in Mallorca is a great way to relax while also viewing the history that the island has to offer. 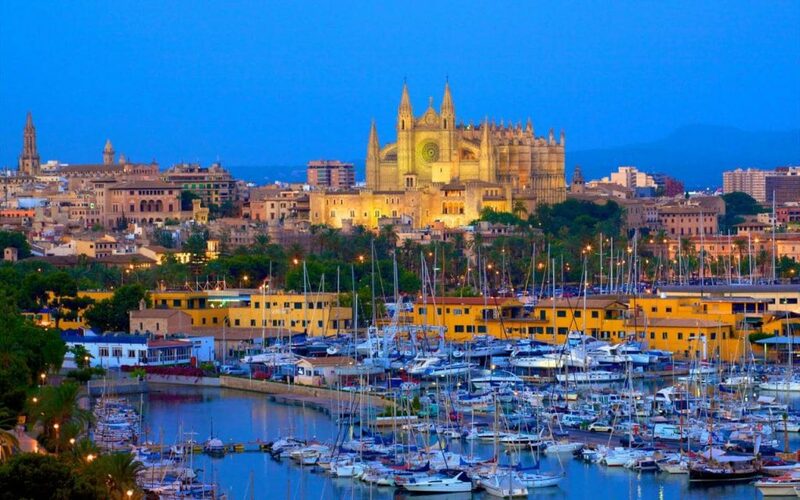 The Cathedral of Mallorca is undoubtedly one of the most famous historical buildings, standing tall on Palma’s skyline. It took approximately 300 years to build during the 14th and 17th centuries. Inside the royal chapel are the tombs of Kings James II and III. The 10th-century Arab baths are one of the only artifacts that still remain of the old Arab city. Historians believe they formed part of an old nobleman’s house. Another great landmark is Bellver Castle, which is home to the city’s history museum. The castle dates to 1309, and since its building has been the summer palace for the island’s monarchy as well a prison. When thoughts of an Ibiza vacation come to mind of Ibiza, it is likely to include images of partying at all-night clubs and bars. 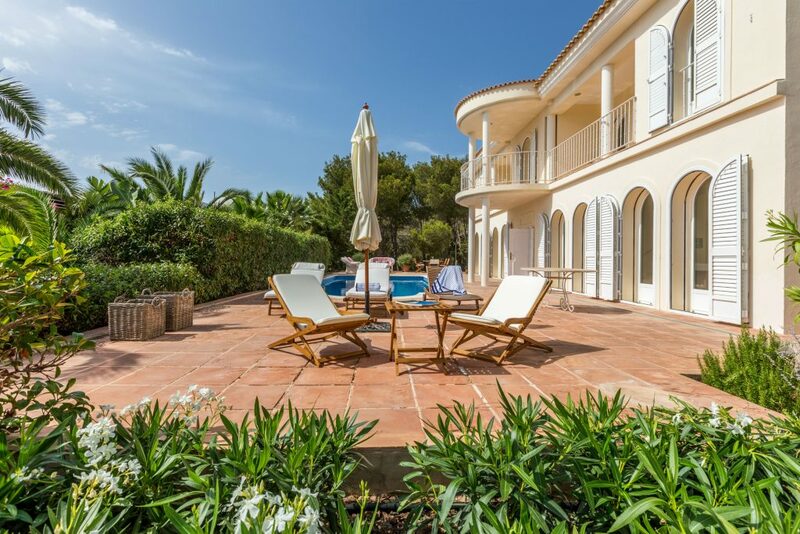 However, those looking for a more traditional holiday can seek out a villa in Ibiza as the majority of the island is a serene and picturesque place to spend a few days. If you steer clear of the party towns like San Antonio and instead book an Ibiza vacation rental in one of the island’s many other towns, you will be able to discover a very peaceful island with some fantastic beaches. 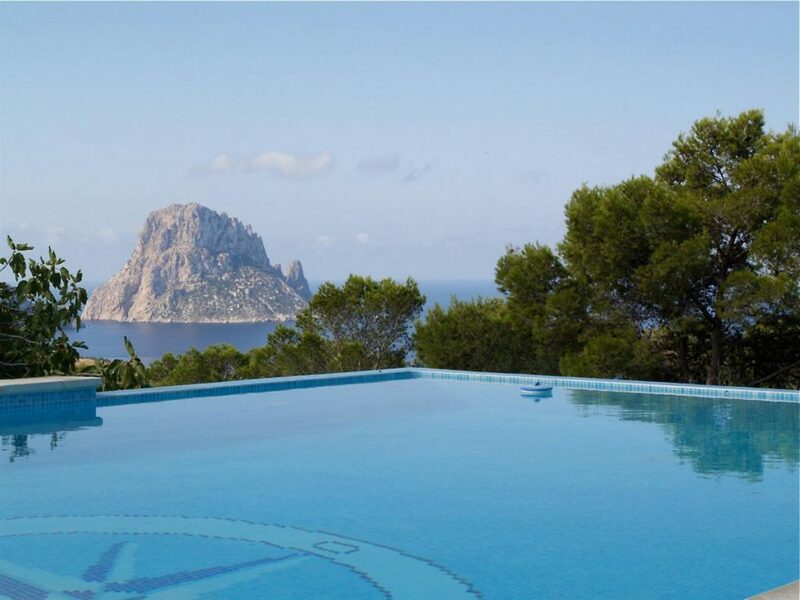 A villa in Ibiza on the northeast side of the island will give you access to breathtaking scenery and a bohemian vibe. Spend your holiday doing yoga at one of the many wellness centres, wandering the local markets, and watching the sunset at Benirras beach. For a trip with a little more adventure, the southwest corner provides dramatic cliffs, only accessible by winding roads through wooded hills. A family villa in Ibiza near Cala Tarida is the perfect location to enjoy the fine white sands of the beach and take a dip in the turquoise sea. 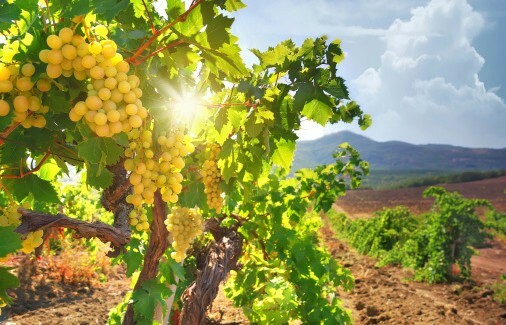 The northwest region of the island is home to many vineyards and also where you find one of the most stunning views on the island, the Punta Galera bay. Host to panoramic views and an abundance of history, many holiday makers choose to have their holiday in Spain in one of the island’s gorgeous towns, like Dalt Vila. Named as a UNESCO World Heritage site, the town is a maze of winding cobbled streets just waiting to be explored.